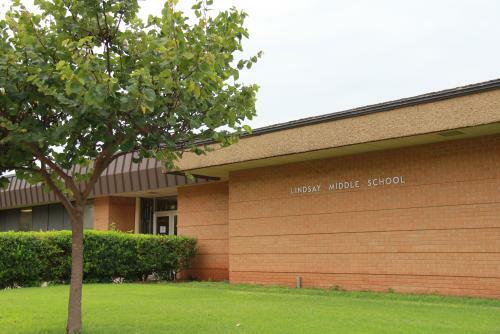 OKLAHOMA'S PROMISE: Lindsay Middle School Parents: It's not too early to begin planning for college. Oklahoma's Promise allows students to earn free college tuition if they meet certain academic and conduct requirements in high school. Students must sign up in the 8th, 9th or 10th grade. To be eligible, your family's income cannot be more than $55,000 per year at the time you apply. Visit okpromise.org for additional financial, academic and conduct requirements.